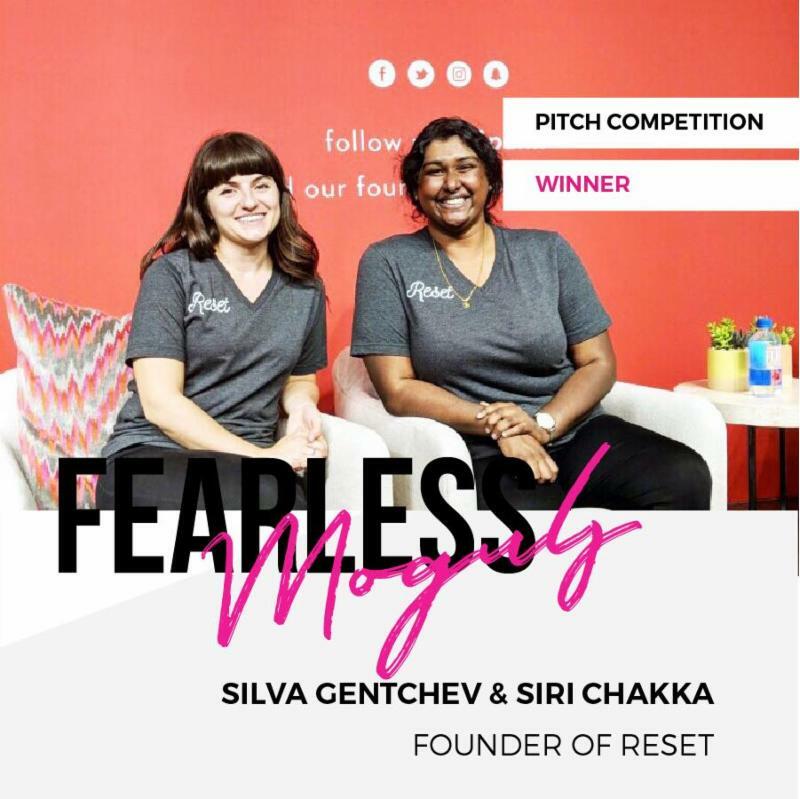 Fearless Moguls is where female entrepreneurs can enjoy a day of business trainings lead by female founders who have multi-million dollar revenue generating businesses! We are sponsoring 100 WOC female entrepreneurs for a day of business training + watch a live pitch competition at the Facebook HQ. Apply for your chance to be apart of this phenomenal experience! Check out our winners that pitched in our $100K pitch competition. Lets take a look back at the Fearless Moguls event at the Spanx Headquarters, our judges, business training and more!